Kotak 811 Offer :- Hi there. Welcome to BigTricks. It’s been a long time since I last wrote. Hope you guys are enjoying our previous offers and deals. We are back with a new great offer. 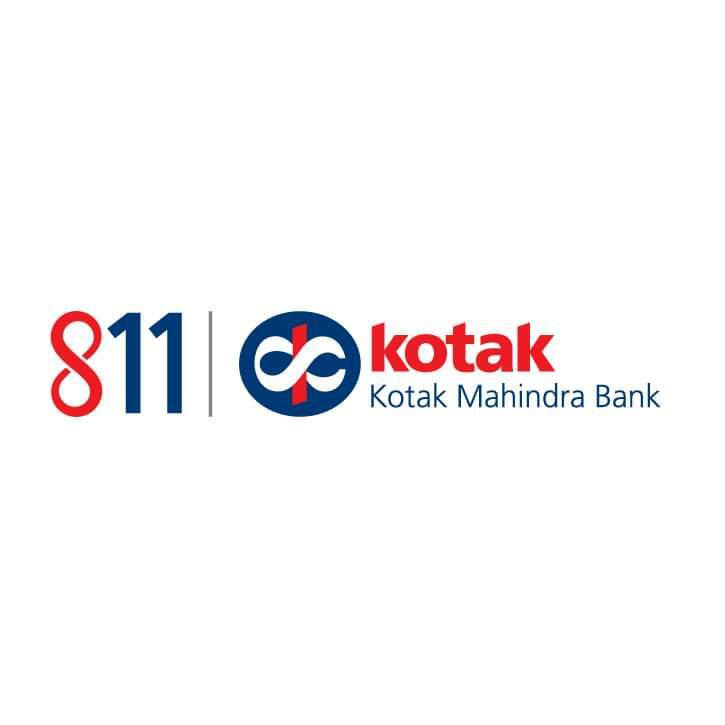 Kotak 811 Users have to make 3 Transactions and they can get a Rs. 100 Amazon Voucher. This offer is only for Kotak 811 Customers. They’ll have to do 3 transactions worth Rs. 100 or more each. You can recharge Mobile,Shop online using your Virtual Prepaid Card, Shop, book flight/bus tickets, movie tickets online using Kotak Mobile banking app or Netbanking or Pay bills using BillPay. One CRN will be eligible for this offer only once. Gift card will be sent via mail to all eligible customers in 75-days after offer period gets over. Gift card will be valid for 30 days from the date you received your gift card. So, what are you waiting for? Hurry up and complete your 3 transactions before 2nd March. You’ll have to do 3 transactions each worth Rs. 100 or more. You can recharge Mobile,Shop online using your Virtual Prepaid Card, Shop, book flight/bus tickets, movie tickets online using Kotak Mobile banking app or Netbanking or Pay bills using BillPay. Transactions done till 2nd March only will be counted. You’ll receive a mail if you are eligible. To redeem this Gift card, go to https://kotak.woohoo.in/ >> Select Amazon Voucher and click on Buy Now. At the checkout page, enter your email and mobile number to receive the voucher on that email id. Now, enter your 16 digit Gift Card number and PIN at checkout page and click on Apply and Place Order. You’ll get your Voucher. This Gift Card/ Voucher is issued by Qwikcilver (“Qwikcilver”). Qwikcilver is a private limited company incorporated under the laws of India, and is the issuer of Gift Cards. Customer has to make 3 transactions of Rs. 100 each to get a Gift Voucher. Eligible customers shall be declared within 60 days from the last day of the Offer Period and the Gift Card will be given to all eligible customers within 75 days from last day of Offer Period. Protect the card numbers and PIN numbers to avoid misuse. Bank or Qwikcilver will not be responsible in case the card is lost, stolen or used without permission. In case the card number gets stolen, it cannot be replaced, nor cash refunded. The Bank shall not be responsible or liable in any manner whatsoever for any deficiency or inadequacy in the services rendered by Qwikcilver or any of the brand selected for the voucher and the Customer hereby agrees not to hold the Bank responsible or liable for, any actions, claims, demands, losses, damages, costs, charges and expenses that he/she may suffer on account of this Offer. The Bank holds out no warranty and makes no representation with respect to the service and delivery of the goods and services offered by Qwikcilver and the brand selected for the voucher. In case of any disputes or complaints regarding the same the Customer is required to resolve the same directly with Qwikcilver and the brand selected for the voucher without any reference to the Bank whatsoever. Customers are advised to read and understand the terms and conditions of Qwikcilver, brand selected for the voucher before availing the benefits of the offer. 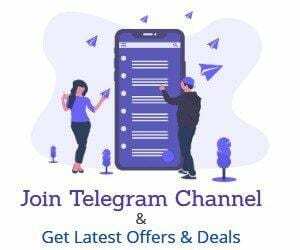 The Bank merely facilitates its Customers to avail the benefits of the offer and is in no way concerned or connected with the terms and conditions of Qwikcilver and the brand selected for the voucher.